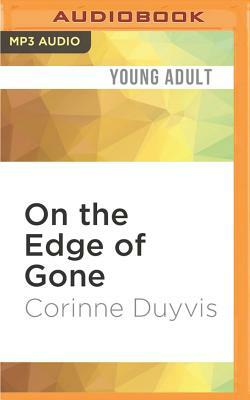 A thrilling, thought-provoking novel from one of young-adult literature's boldest new talents. January 29, 2035. That's the day the comet is scheduled to hit - the big one. Denise and her mother and sister, Iris, have been assigned to a temporary shelter outside their hometown of Amsterdam to wait out the blast, but Iris is nowhere to be found, and at the rate Denise's drug-addicted mother is going, they'll never reach the shelter in time. A last-minute meeting leads them to something better than a temporary shelter - a generation ship scheduled to leave Earth behind to colonize new worlds after the comet hits. But everyone on the ship has been chosen because of their usefulness. Denise is autistic and fears that she'll never be allowed to stay. Can she obtain a spot before the ship takes flight? What about her mother and sister? When the future of the human race is at stake, whose lives matter most?